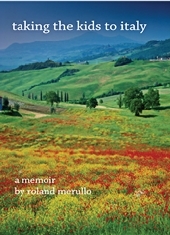 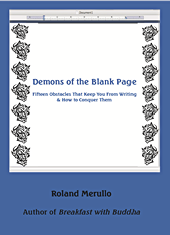 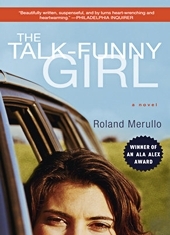 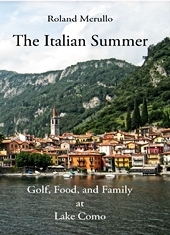 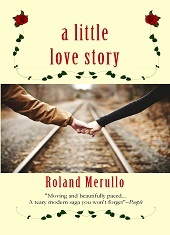 "Merullo invents a world that mirrors our world in all of its mystery. 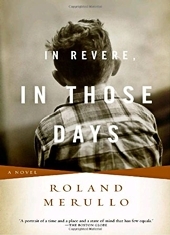 And he does it in language so happily inventive and precise and musical, and plots it so masterfully, that you are reluctant to emerge from his literary dream." 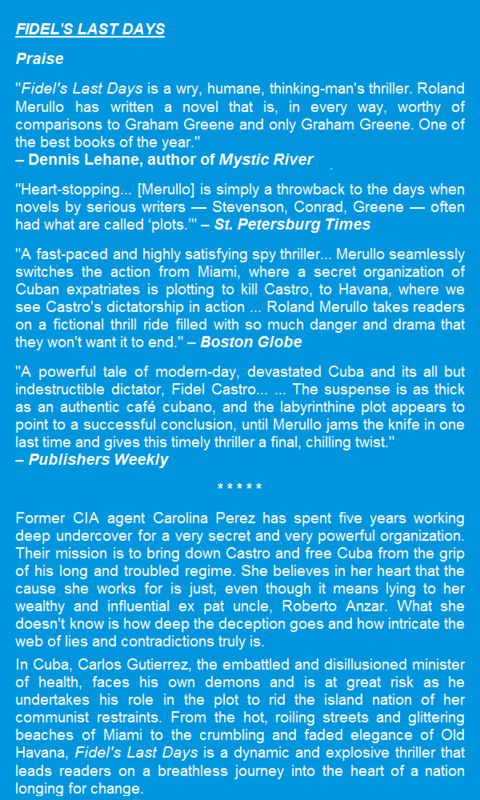 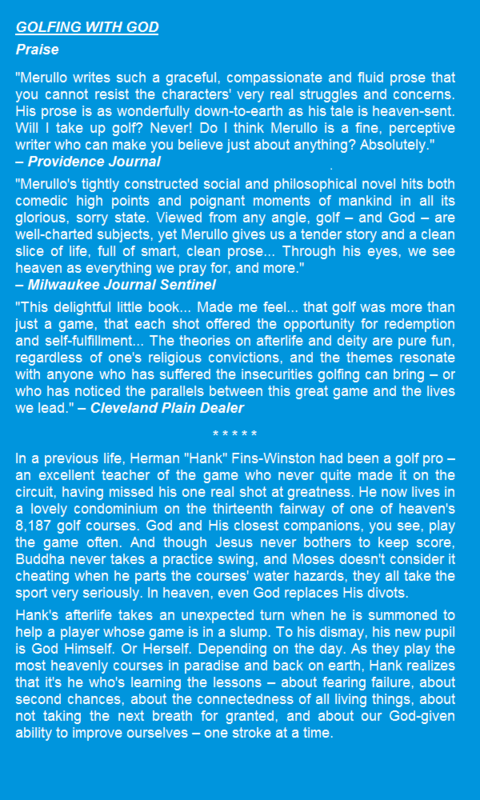 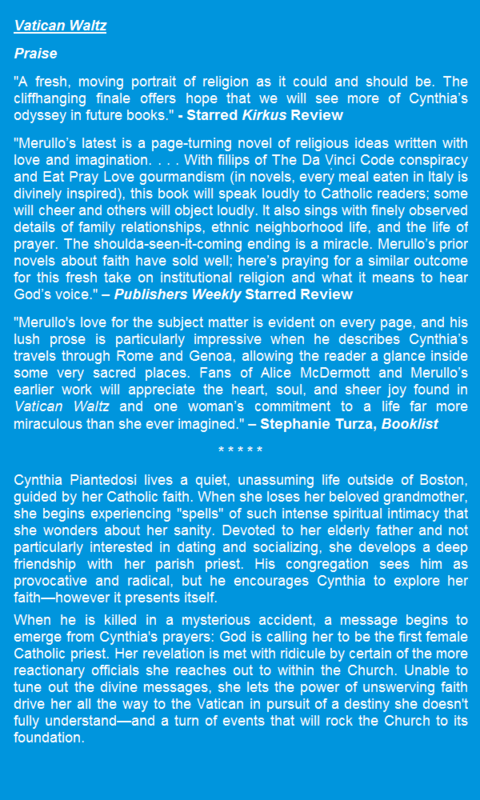 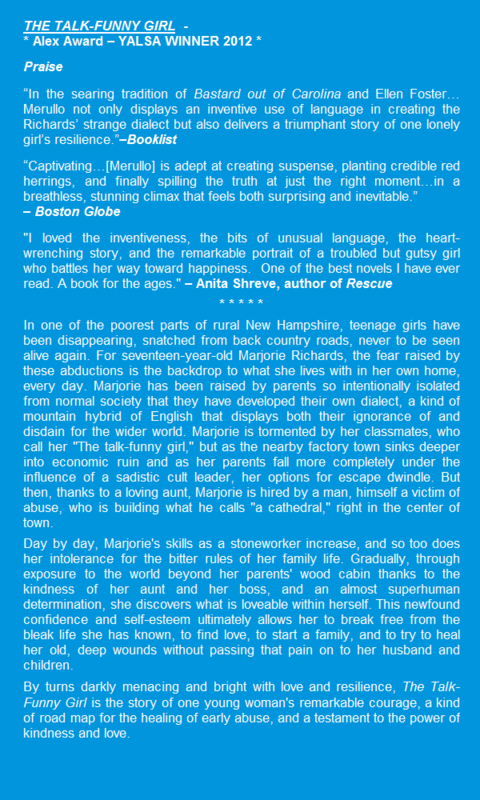 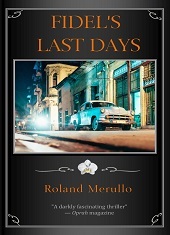 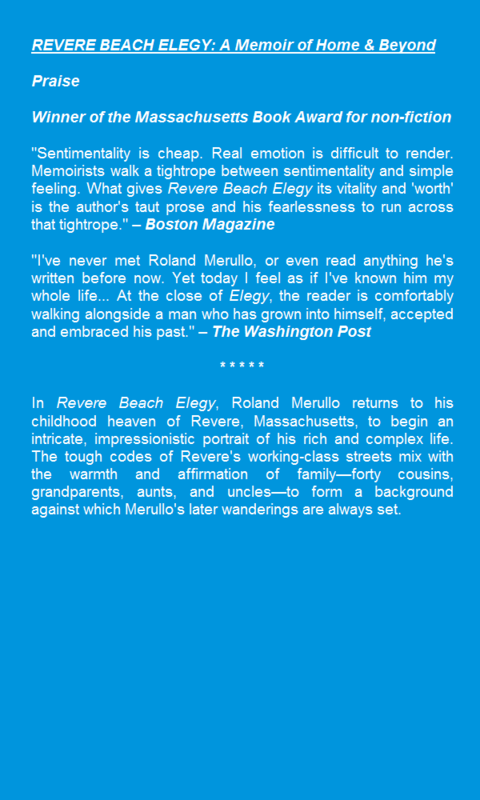 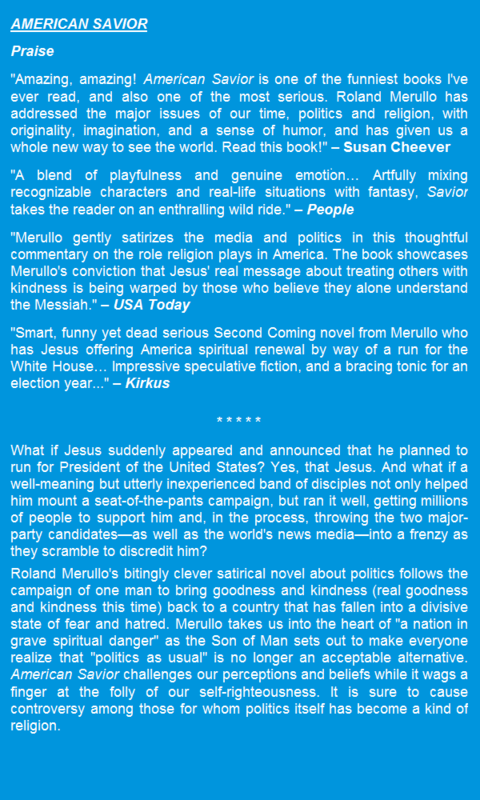 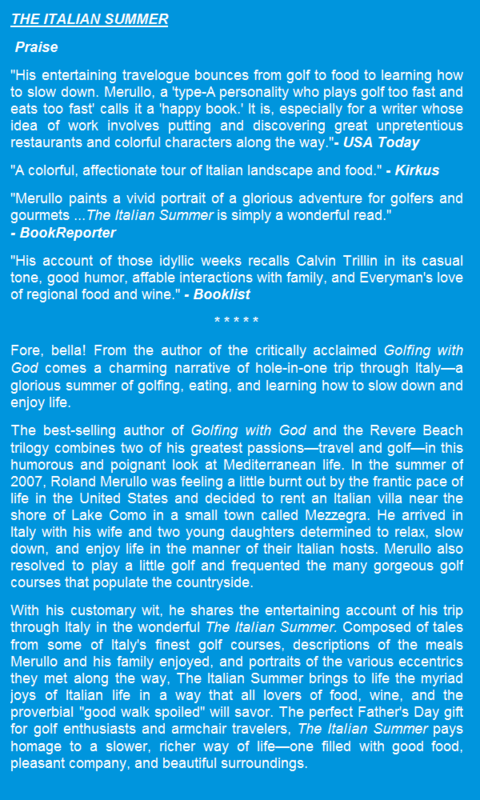 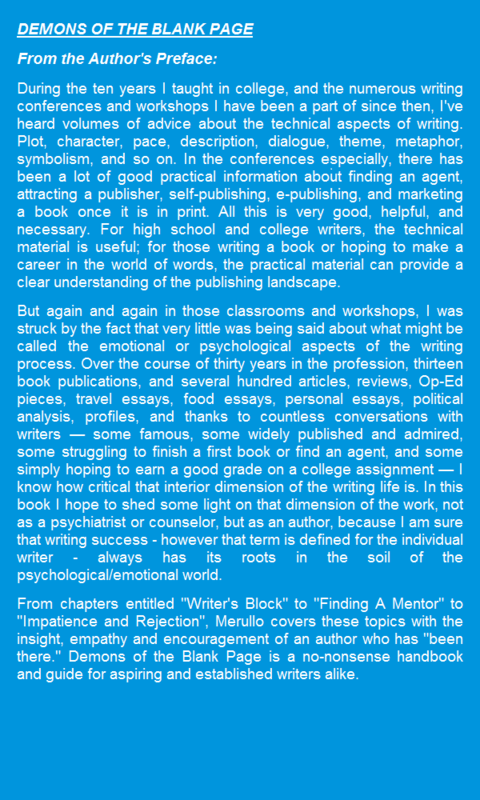 "Merullo's adept at creating suspense, planting credible red herrings, and finally spilling the truth at just the right moment." 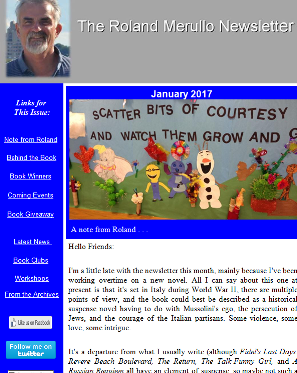 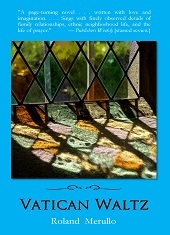 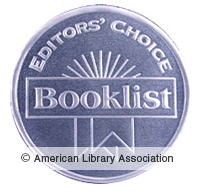 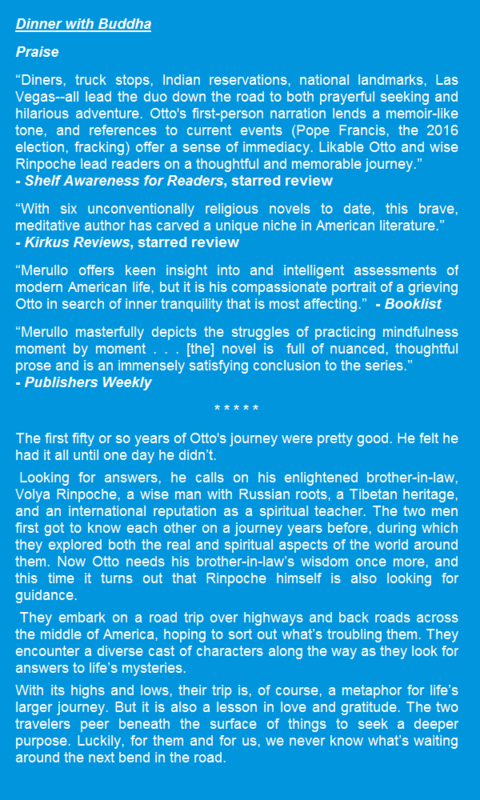 "The Delight of Being Ordinary"
"Lucid, unpretentious fiction spotlighting the drama of trying to make the divine part of our everyday lives"
Video clips - including: a brief discussion of Roland's first novel, his Dad, religious tolerance, and the interior life. 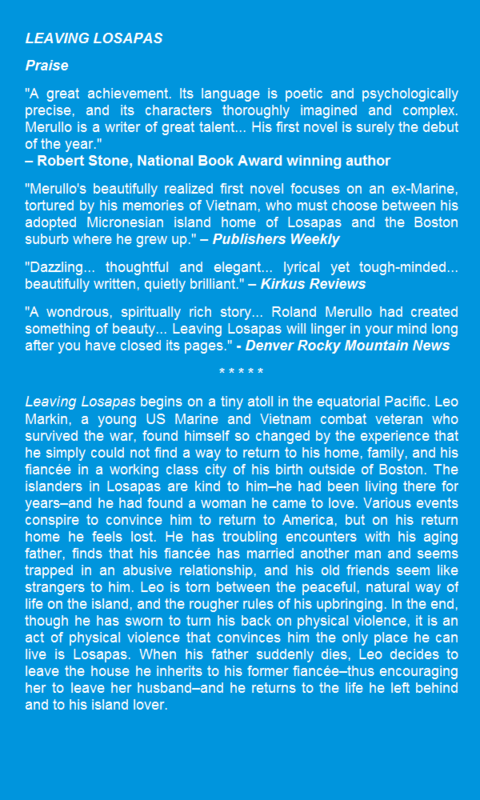 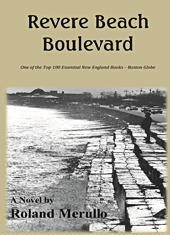 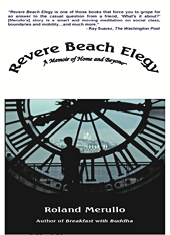 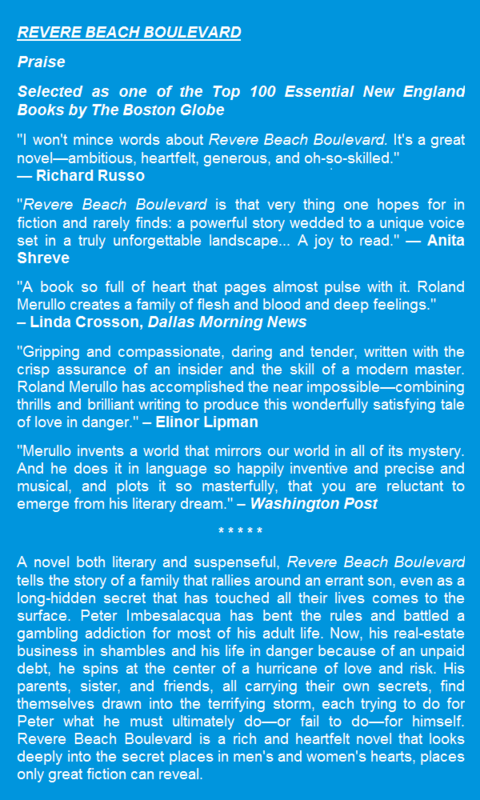 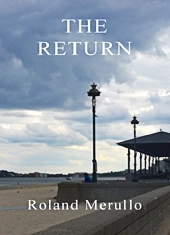 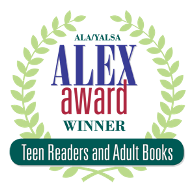 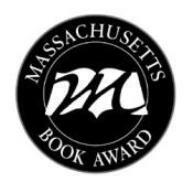 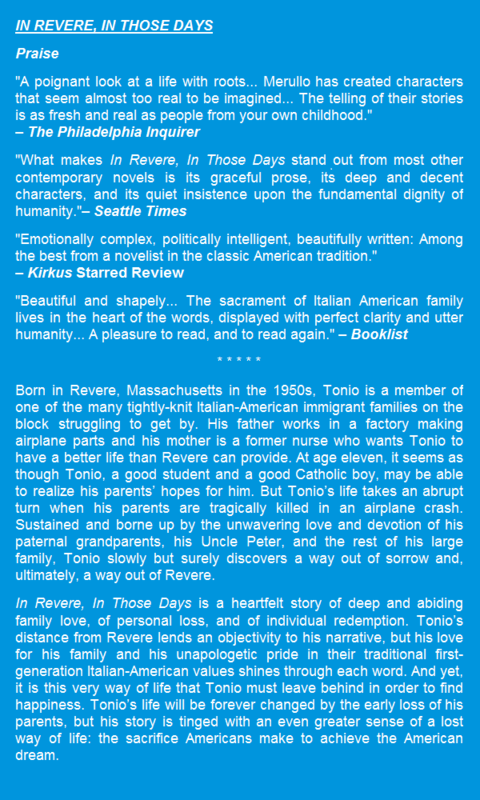 In a radio interview, Roland discusses The Return - a sequel to the award-winning thriller Revere Beach Boulevard. 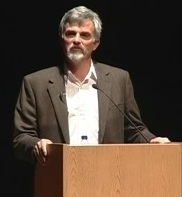 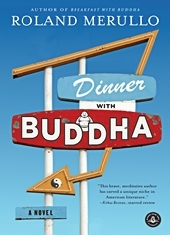 Roland briefly discusses meditation at a "One Book" event in Broomfield, Colorado that featured Breakfast with Buddha. 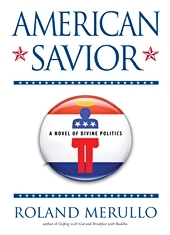 In another radio interview, Roland discusses American Savior with Evelyn Small contributing editor for the Washington Post. 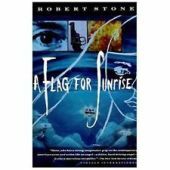 Roland discusses the Robert Stone novel "A Flag For Sunrise" for NPR Radio. 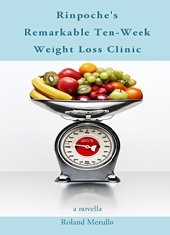 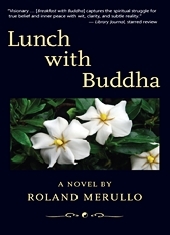 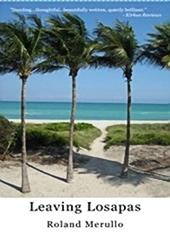 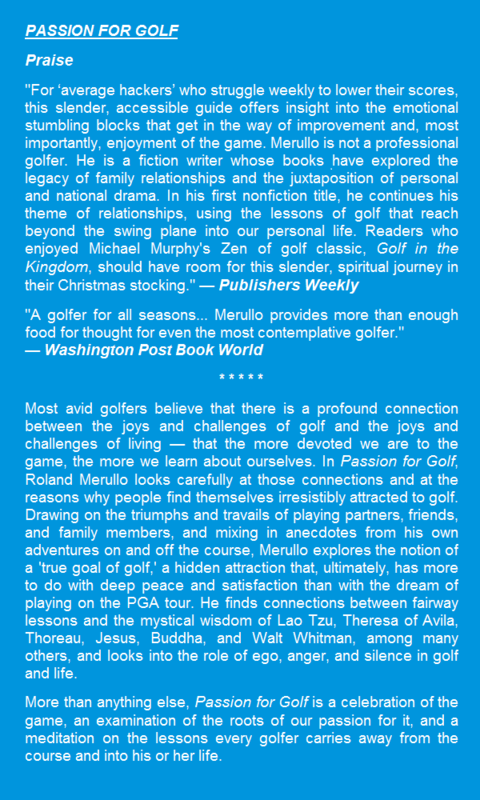 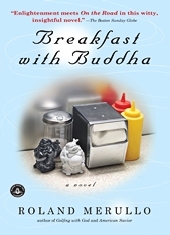 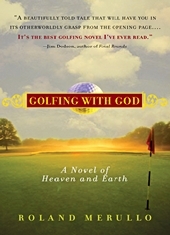 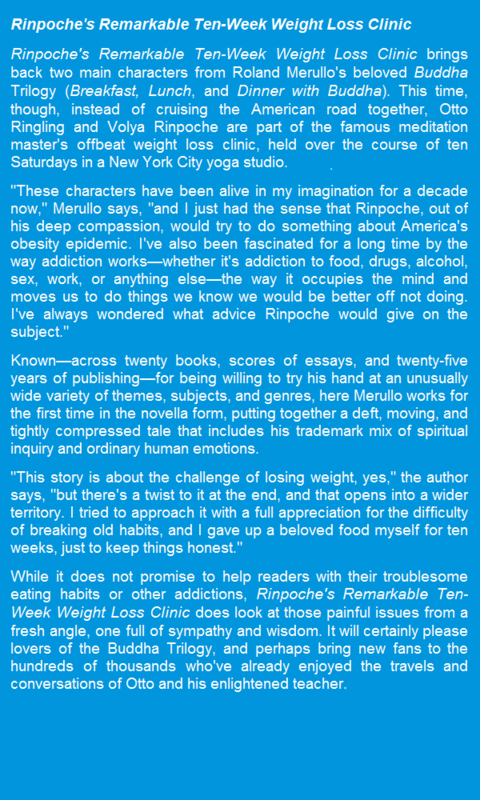 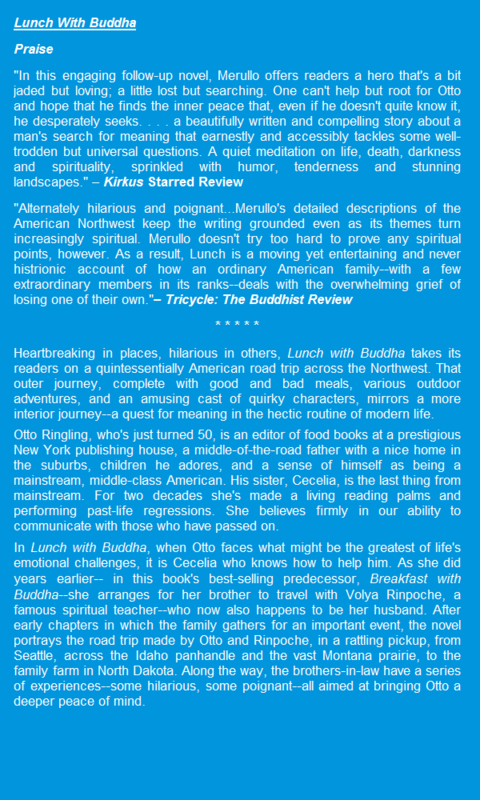 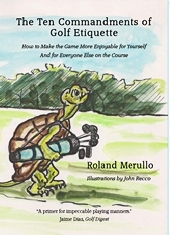 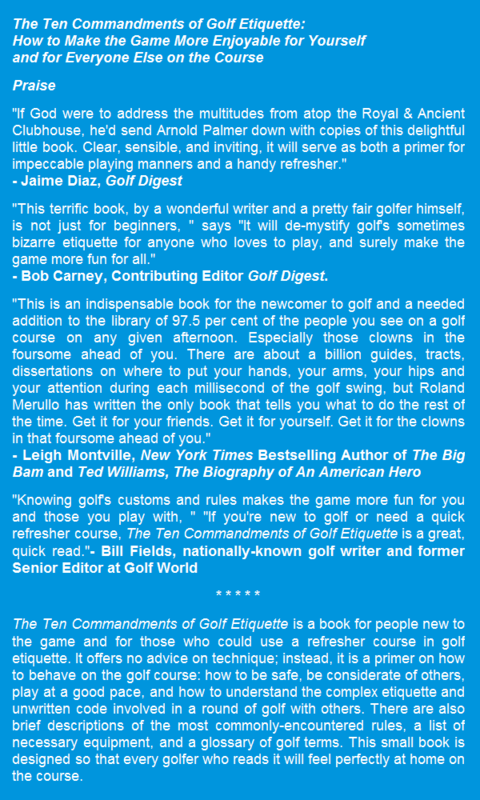 A Publisher's Weekly interview where Roland discusses Dinner with Buddha and other topics can be accessed by clicking here. 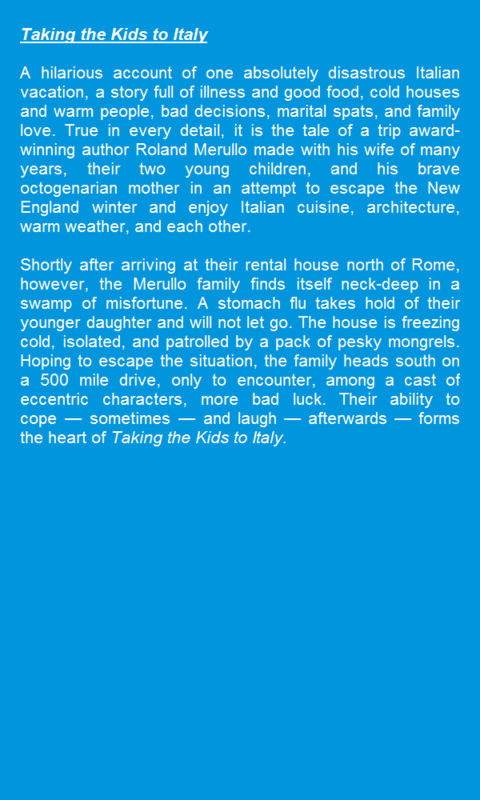 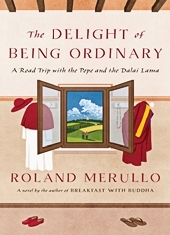 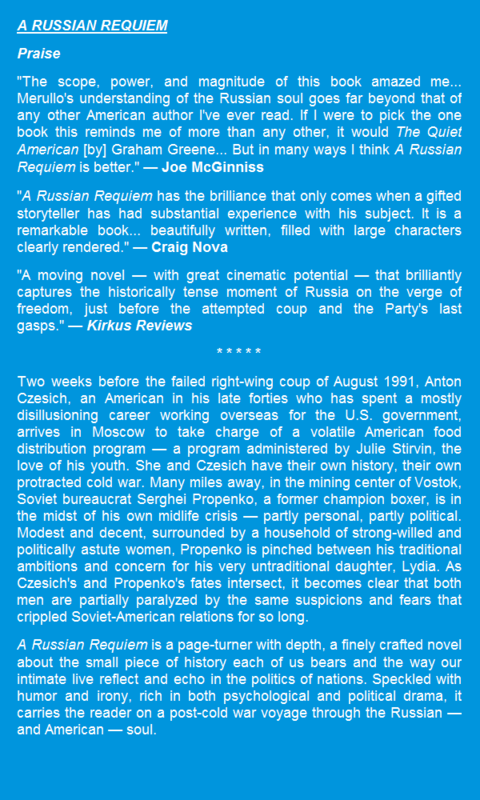 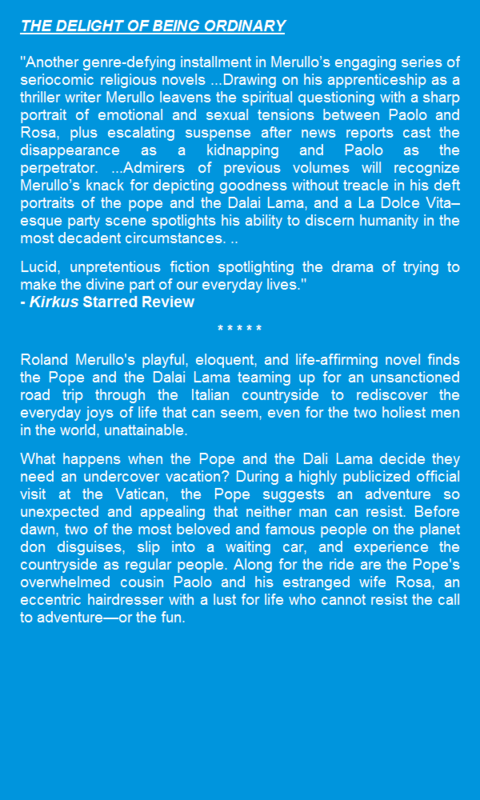 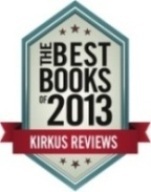 To access the entire "starred" review of Roland's forthcoming novel, "The Delight of Being Ordinary", by Kirkus, please click here.